Reunion will be held this spring from Friday, April 26, through Sunday, April 28. On Saturday, we invite all of our Reunion classes to join us for our signature event, She Sails. If you haven't attended this event in the past, this is one not to miss. 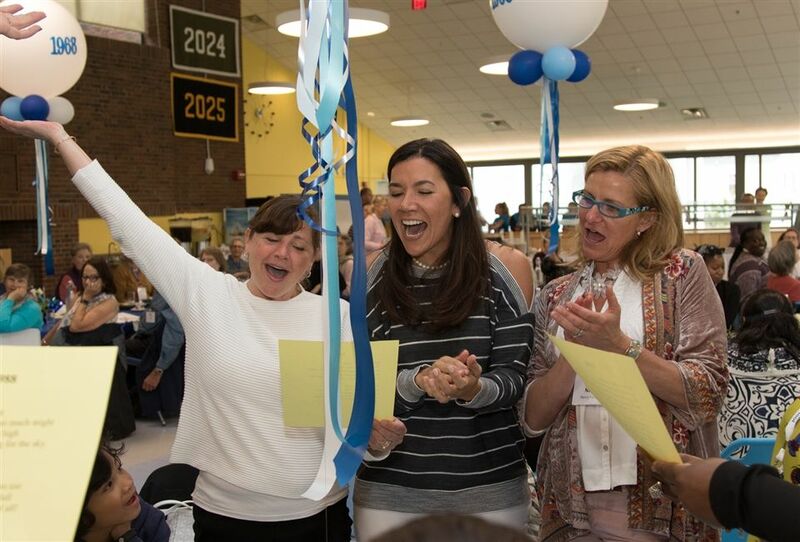 She Sails provides a forum for alumnae and current students to connect by learning from each other, sharing stories and encouraging one another to dream big. During lunch on Saturday, we will present Reunion awards and sing class songs. Come to learn, share and celebrate your Reunion! Reunion in April means that you will be housed off campus in reserved rooms at the Natick Marriott Courtyard. The School has reserved a block of rooms for the nights of April 26 & 27. Please call the hotel at (508) 655-6100 to reserve your room under the Dana Hall room block. We will provide shuttles that will run back and forth between the hotel and campus during your stay. Learn more about Reunion here.